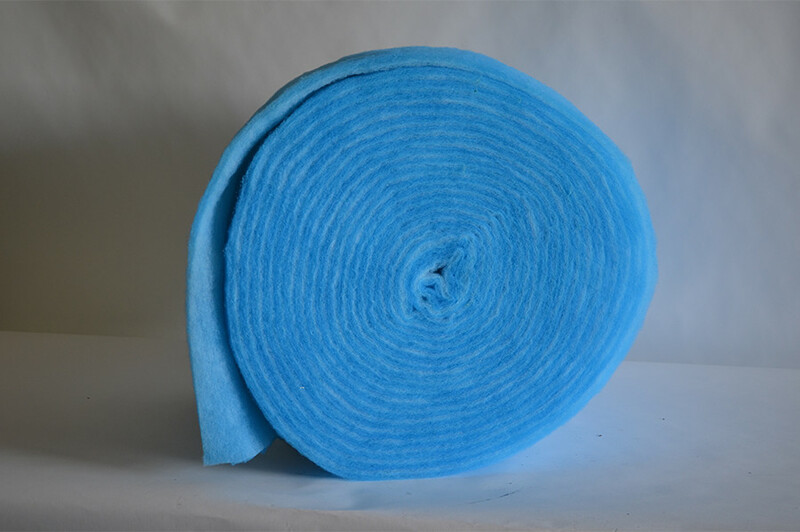 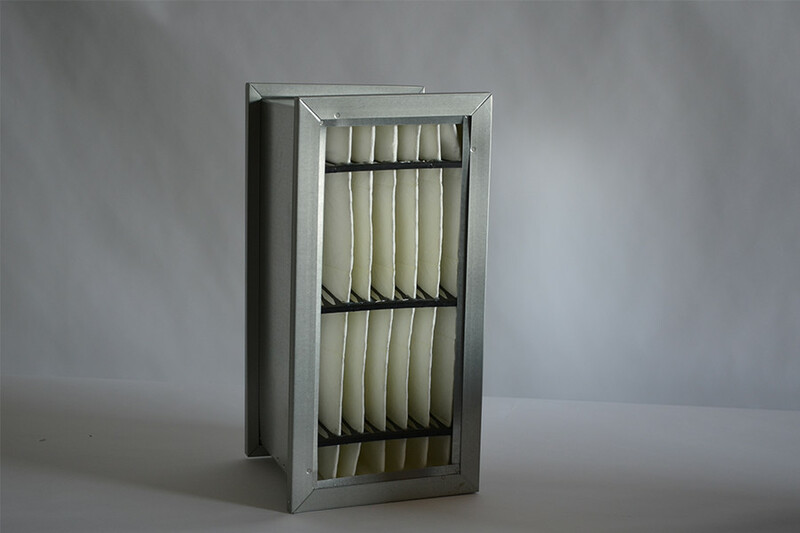 Air Filters: We have a full range of Air filters, ASHRAE Rigid Cell Air filters, Bag filters, HEPA filters, V-Cell filters, Carbon Media Modules and Media Rolls and Pads to meet your specific applications and needs. 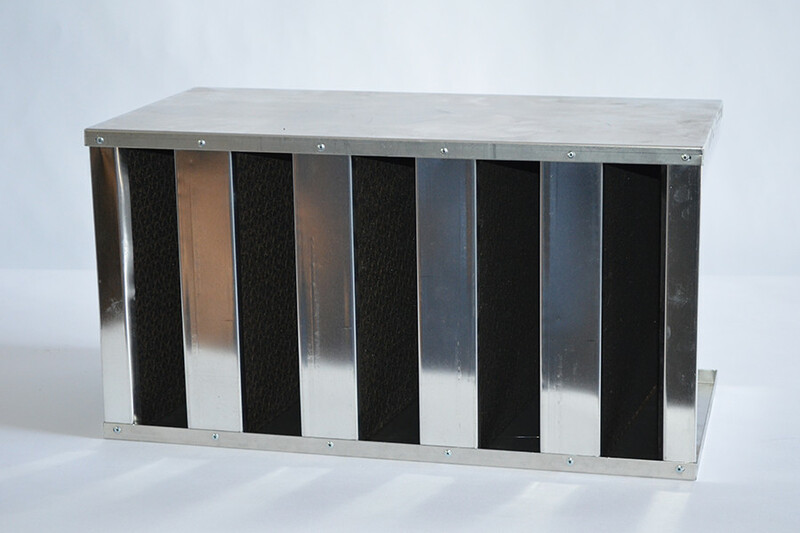 Our air filters can be used for medium to high efficiency HVAC systems in commercial and industrial applications, is integral to the overall performance of the air handling unit and can dramatically improve the pressure drop, efficiency, and life of the filtration system. 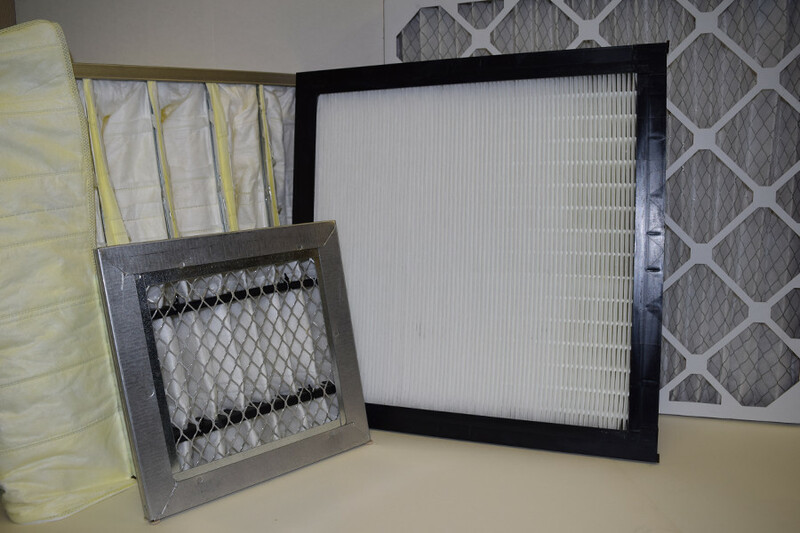 RECO specializes in providing customized solutions to meet your air filters and filtration needs.